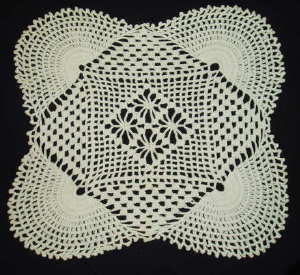 This is a doily my grandmother made. which I've never been able to do. and I thought that I could make something similar in crochet. it was crocheted - not tattted. 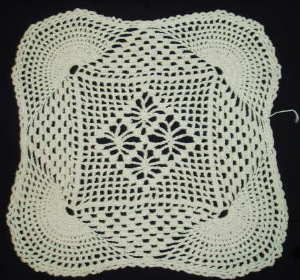 This is my first attempt to re-create my grandmother's doily. except the final round which was done in picots. I hate to do picots. 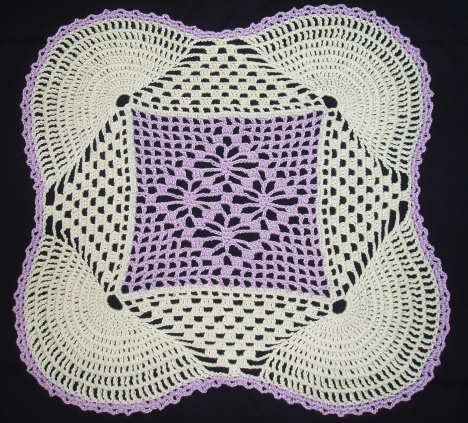 but it takes more concentration than actually crocheting the doily.